Call us today for prompt, courteous septic system pumping done right and done right away! Our crews are experienced operators who have installed and repaired hundreds of systems in Harford, Cecil, Baltimore Counties and throughout Maryland. 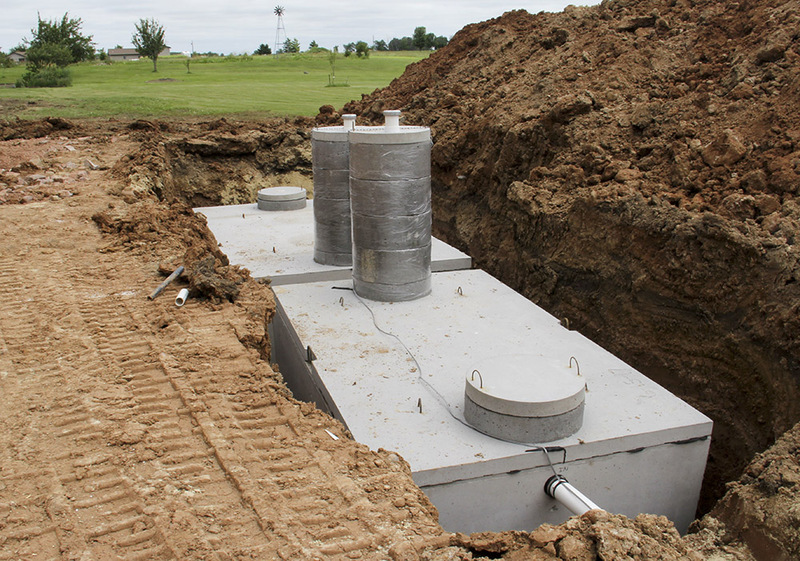 No one takes more care to Do The Job Right when installing a new septic system for your home or business. Call us today. Our truck is never far away. Call today for prompt, courteous service at a fair price. Plus you get the expertise and advice from a company that has been repairing and installing septic systems for over 20 years. We are a trusted contractor with builders all over the state. Our crews have years of experience serving contractors and homeowners across Maryland. We guarantee our work, and strive to get your system repaired in the least time and with the least cost to you. Trusted by contractors, we are a proud part of the economy of northern Maryland. Born on a dairy farm, the excavating and septic installation business of Matt Edwards grew out of the skills and experience that farming provides. 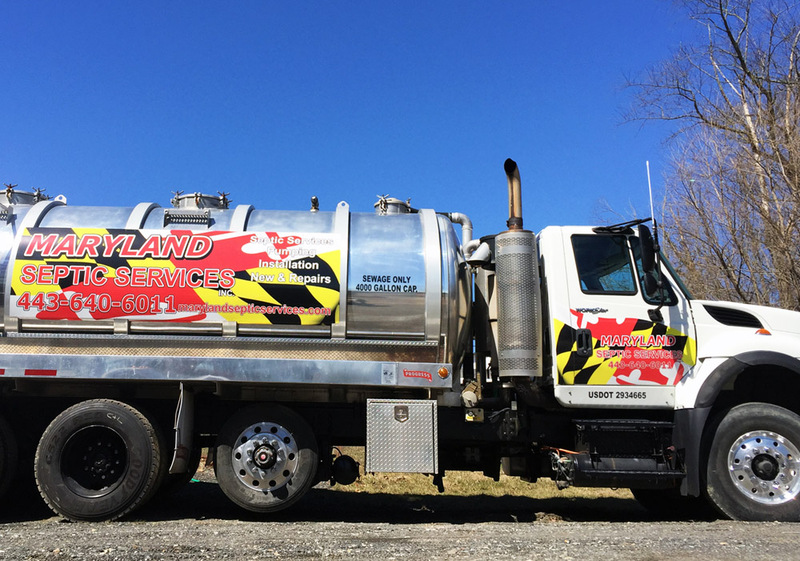 You can trust the work of Maryland Septic Services. We are the ONE CALL you need to make. 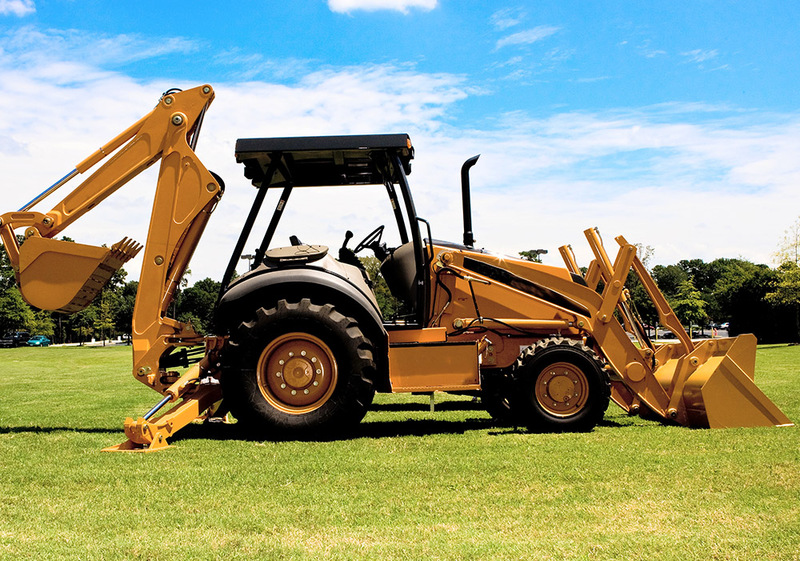 We pump septic systems, but also can repair or install new systems. Don’t wait until you have an emergency. Life is better with a well-functioning septic system. Let us help. Call today!